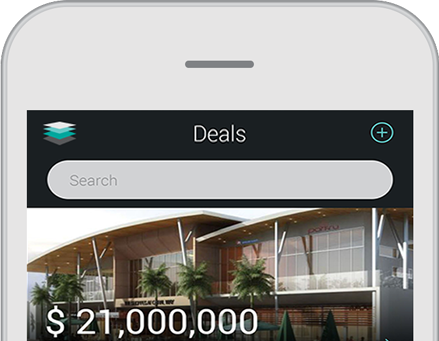 TECKpert has led the product development of RealDash since its inception as a software product for saving time and money in the creation of marketing assets for commercial properties. 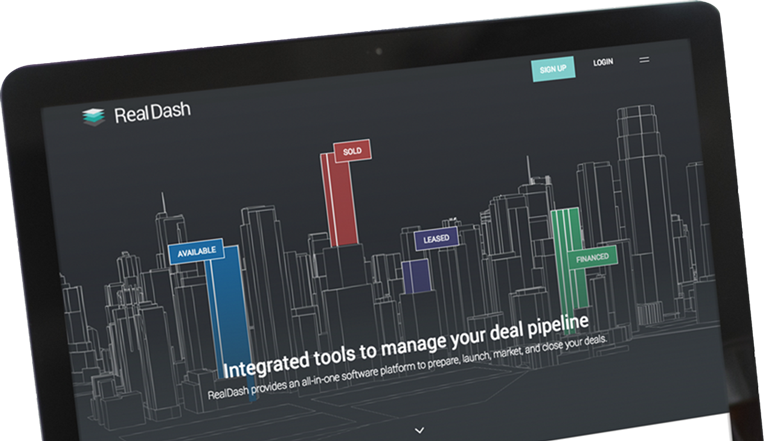 In the time since its initial deployment, RealDash has evolved into a full-featured platform for commercial real estate companies and continues growing in prominence in the industry. Commercial real estate brokers looking to modernize their deal management and marketing turn to RealDash as their digital transformation solution. Turning RealDash into the comprehensive product that it is today required the full integrated muscle of the TECKpert team, drawing on design, development, marketing and consulting. RealDash began as a solution to an inefficiency in the market. Our client was employing people and agencies to create the various brochures and websites needed to market their properties. Once the property went to market, the process of handling requests and agreements was slow and time-consuming. To solve this, the initial RealDash product was deployed, which could automate the creation of marketing assets and optimize the process for handling requests by digitizing the agreement signing process. TECKpert designed a DIY builder that gave our client the ability to create their own websites and brochures, which they could then publish on their own schedule. Visitors to these websites could sign confidentiality agreements and submit offers entirely online. From there, the TECKpert team led the development of added functionality to the RealDash experience. User feedback prompted the development of components for data analytics, CRM, email marketing, mobile apps and more as part of an ongoing digital growth effort powered by TECKpert. 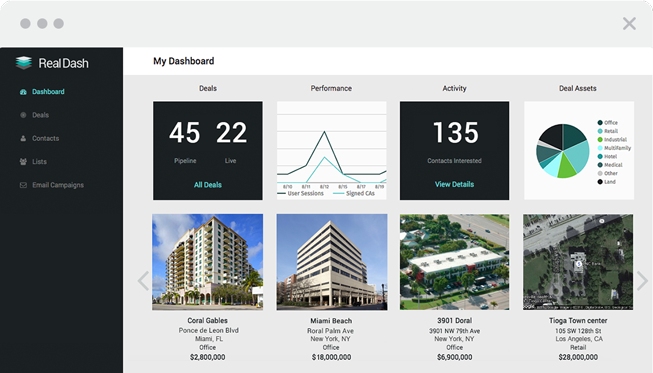 RealDash is an all-in-one software platform that streamlines the deal process for commercial real estate professionals. The platform increases productivity for individuals and teams by combining powerful features all in one place. TECKpert's team has been instrumental in our success. They started with us at the concept stage and took us to market. Their design and engineering people are some of the best I've seen. They are more than our partner, they are part of our team.